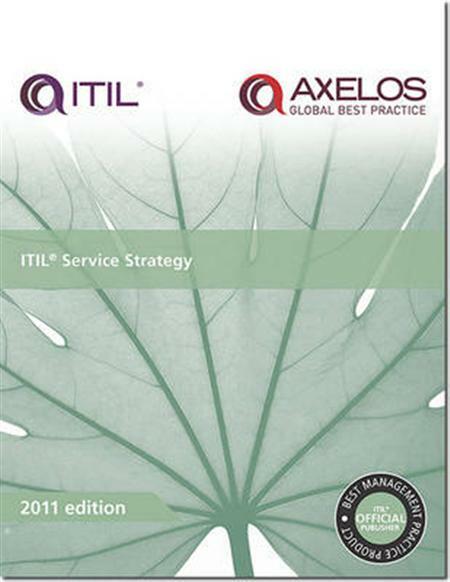 ‘ITIL Service Strategy’ provides a view of ITIL that aligns business and IT so that each brings out the best in the other. It ensures that every stage of the service lifecycle stays focused on the business case and relates to all the companion process elements that follow. Subsequent titles will link deliverables to meeting the business goals, requirements and service management principles described in this publication.upport them.